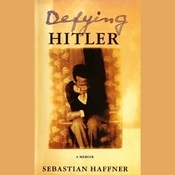 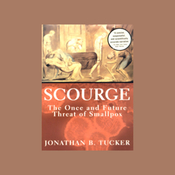 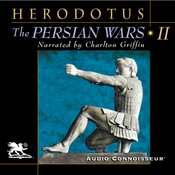 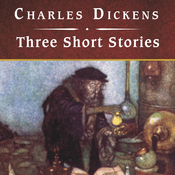 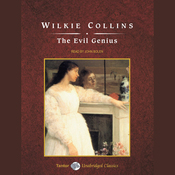 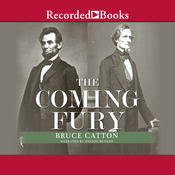 Audiobook Summary:For a person seeking a single volume to serve as a captivating introduction and a dependable guide through all the maze of battles and issues of the Civil War, this is an audiobook without parallel. 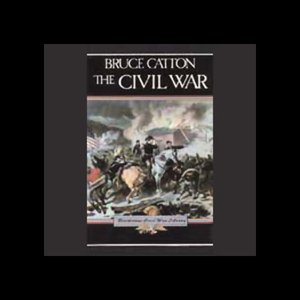 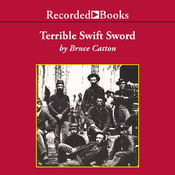 Bruce Catton understood the Civil War - its participants and battles - and he unfolds it with skill and simplicity. 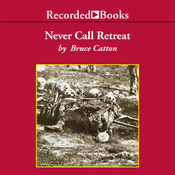 Of all historians past and present, Bruce Catton ranks among the best.